We welcome all new clients to our veterinary facility. We invite you to contact us today. We would love to discuss your horse's care. If you have any questions or concerns, please don't hesitate to call us at (530) 221-7004. 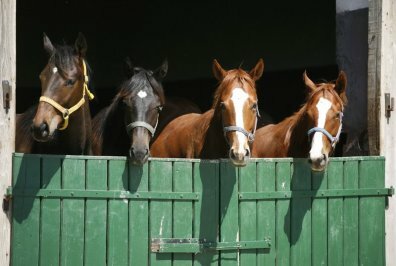 We at Panorama Equine Medical and Surgical Center are committed to educating our clientele and providing the highest quality, most technologically advanced healthcare for our patients. 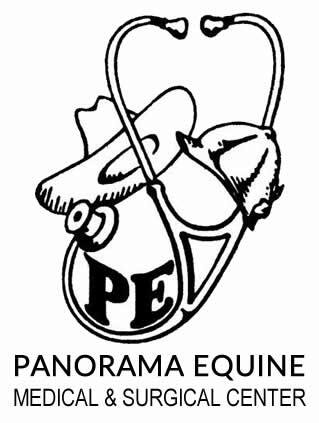 Panorama Equine Medical and Surgical Center was established in 1985 and is situated on 15 acres in Redding, CA. The newly redesigned hospital is 10,000 sq. ft. with three buildings fully equipped with state of the art equipment. Wallace H. Liberman, DVM & Associates have the capabilities to perform extended services such as Focused Lameness Diagnostics, all Levels of Diagnostic Imaging, Full Surgical Capabilities, Reproduction, and Dentistry Services. 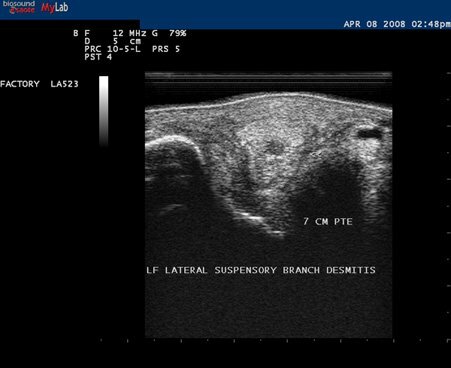 Our surgical center has the capability to perform virtually all surgical procedures, although the primary focus is in Diagnosis, Imaging and Medical/Surgical Treatment of Orthopedic and Trauma Issues for all types of horses. The focus is in performance endeavors. After-care facilities include a climate-controlled, safe and secure clinical environment. Our well-equipped clinic includes an in-house lab, diagnostic and treatment tools such as: Digital Nuclear Scintigraphy, Digital Radiography, Endoscopy, and Digital Ultrasound. 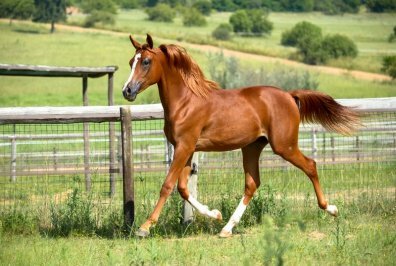 Treatment modalities include Intra-Articular Injection, the use of IRAP, Tildren, Platelet-Rich Plasma, Stem Cells, Shockwave Therapy, Long-Term Case Management Therapy and Rehabilitation, and on-site farriers. A Preventative Care program is available to provide cost-effective routine services to our regular clientele including basic, performance, and pathologic dentistry. We are proud to serve Redding, CA and the surrounding areas. We are dedicated to providing the highest level of veterinary medicine along with friendly, compassionate service. 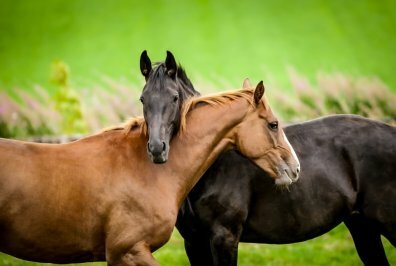 We offer a variety of services to care for your horse. If you have any questions or would like more information on how we can care for your horse, please contact us today. We welcome all new clients to our veterinary facility. We invite you to contact us today. If you have any questions or concerns, please don't hesitate to call us at (530) 221-7004. Dr. Wally and staff are amazing. They are so welcoming and make you feel at home. He is quite amazing with treating horses and has a fantastic sense of humor to boot! Definitely our number one choice for our horses! Dr. Wally is thorough and detailed in his evaluations, recommendations, and instructions. Appreciate working with him very much!